Peter Pan, A Musical Adventure continues at the Tri-County Peforming Arts Center! It runs Thursday through Sundays up until June 19. TriPAc is located at 245 E. High Street, Pottstown, PA 19464. This is a new version of Peter Pan and TriPaC is hosting the U. S. Premier. NY critics will be here to check it out. You’ll want to see it first, before it moves to Broadway! Go to TrIPAC.org to order tickets online. Prices are always discounted for students and seniors. 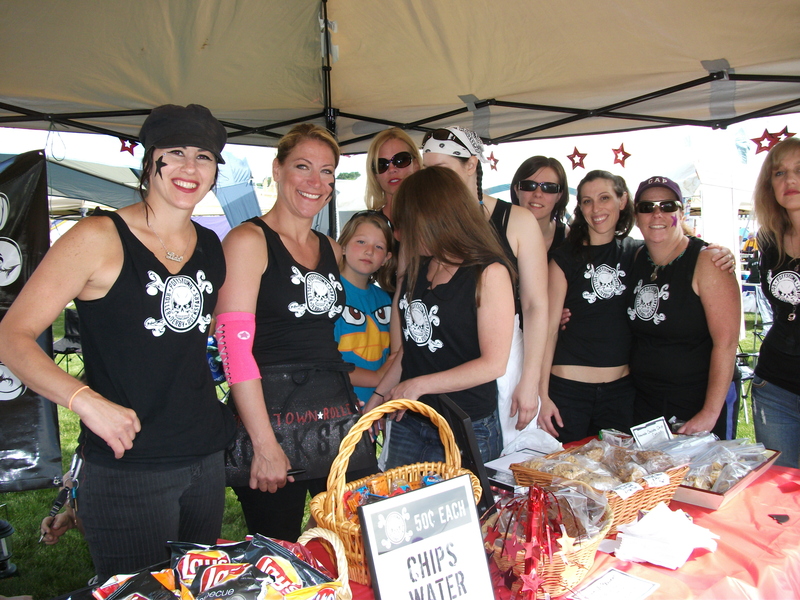 The Pottstown Roller Derby Rockstars will be at Tornetta’s washing cars and raising money on Saturday from 9-1! Stop by and get your car washed and help our hometown girls get their track! This is the final weekend for The Pottstown Art Show, presented by the Pottstown Area Artists Guild and The Hill School Center for the Arts. The show is be at the Hill’s Boyer Gallery until June 12. See the Artists Guild website at www. Paag.info for more details. 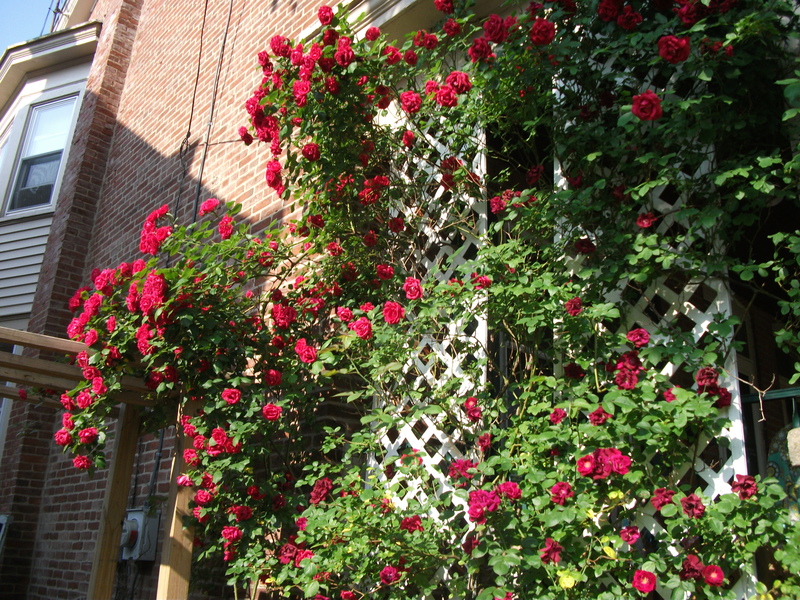 The Pottstown Area Garden Club’s annual Garden Tour is this Saturday, June 11th beginning at 10am. Gardeners in Pottstown, Pottsgrove, Limerick and the surrounding areas will open their gardens up to the public. Tickets are available at Gwendolynn’s Salon and Spa in Limerick and the Tri-County Area Chamber of Commerce. The friends of Edgewood Cemetery are hosting a volunteer day to get some work done at this historic site. Come out and help with landscaping, cleaning up and more. Visit their facebook page for more info. Even though the calendar says it’s still early June, the thermometer is pushing up toward and beyond the temperatures we normally see in August. If you’ve already got a pool membership, then you know the crowds look like midsummer too. Other years at the pool, the only brave souls to enter the water this early were the swim team kids and then they would often have to bundle up after getting out of the water, but not this year. 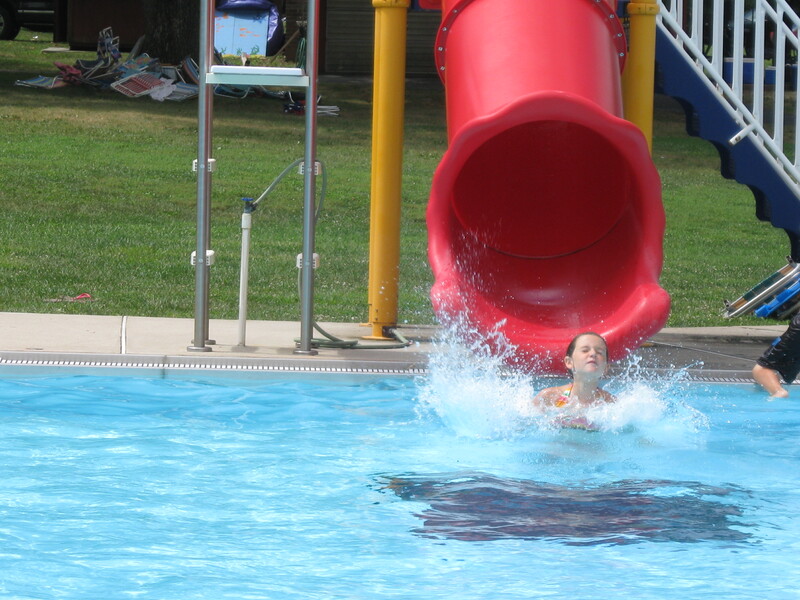 As part of our Summer Guide to fun in Pottstown, we are going to start with the area pools, so you can dive right into keeping cool this year. When I was a kid, we belonged to “the pool.” My mom packed our lunches, wrapping sandwiches and soda cans in tin foil to keep them cooler and made me wear zinc oxide on my (very Irish) nose. We spent long days at the pool, and my dad would come after work in his suit, change his clothes and swim with us till it was dark. Our family now has a similar routine, though my husband doesn’t have to wear a suit to work. The memories I had as a kid at the pool, I am passing along to my own kids, and I am glad for it-even if I don’t wrap anything in tin foil. North End has been a Pottstown staple for families since 1960 and it’s been my own family’s summer hangout for several years. It’s the quintessential pool club and has a great family atmosphere. With a large main pool that offers both a diving board and a slide, plus a baby pool, it’s big enough that it rarely feels crowded, but small enough that the kids can run around and play and still be in sight. Hillside Aquatic, tucked away off Gilbertsville Road on West Moyer Road, offers families a large pool with diving board and a baby pool, as well as a pavilion and basketball courts. It’s also got that old fashioned pool club feel. If you were a pool kid growing up, you will get that same feeling at Hillside. Another option for Pottstown families, and one that is especially popular with those in the 19465 zip code is Laurelwood Swim Club. With the Laurel Locks farm in the background, this pool club has a rural feel to it, even though it’s almost steps from the Coventry Mall (which could be a real bonus if you like to shop, too). This year, Laurelwood is also offering a trial membership for one year-pay just the dues and no bond. If you’ve got a membership to just the Pottstown Y, you can upgrade to get one that includes all the pools attached to the Freedom Valley YMCA conglomerate. That will give you the Baker Park pool in Phoenixville, the gigantic water park-type pool at Spring Valley and the pool in Pennsburg. Check out their website or stop in at the Pottstown branch for more information. If going to the pool everyday isn’t your idea of summer fun, then it’s worth it to check out these local pools that allow day visitors. 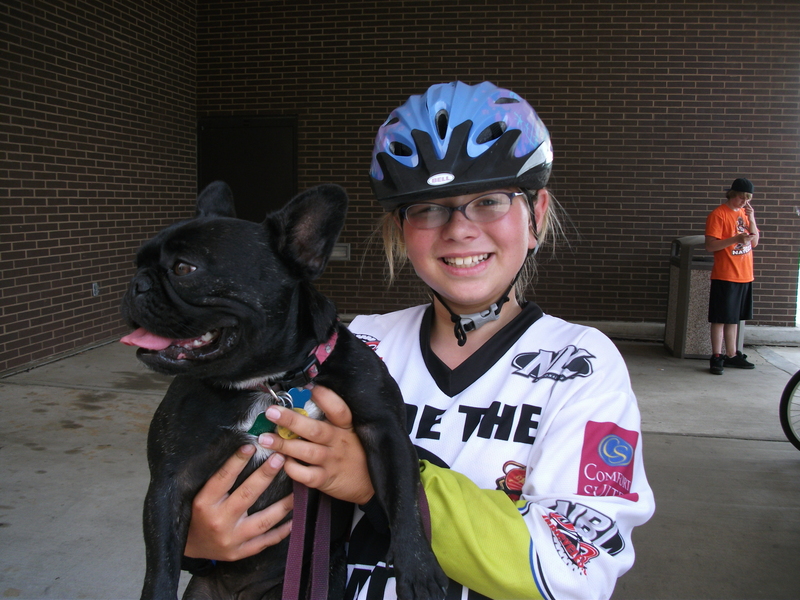 New Hanover Township purchased the Hickory Park campground back in 2009 and wasted no time converting the acreage into a family fun destination. With a great playground, plenty of picnic space and a pool, this is a great place to spend the day (day passes to the pool run $5 for adults and $4 for kids) or sign up for season passes at an affordable rate of just over $200. For more information, visit the New Hanover Township Website. West Pottsgove Township is also keeping busy, working to modernize and open the old Colonial Swim Club. Keep an eye on their website for opening dates and rates for both residents of the township and visitors. Of course, if it’s just a quick cool down you are looking for, don’t forget about the Fountain of Youth spray park in Memorial Park along Manatawny Road. There are sprinklers in all shapes and sizes and you can drop in for a quick shower, or pack a lunch and explore the park before or after you get wet. 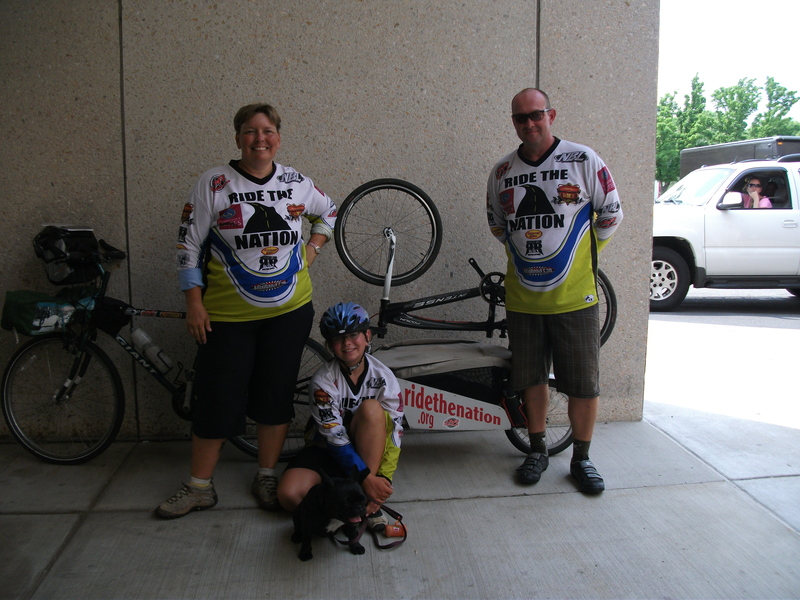 There are plenty of stay-cool ideas in town this summer-be sure to check them out! There’s a new “OPEN” sign on the corner of North Charlotte and Oak Streets in the north end of town, and it’s worth stopping in for lunch to check it out. The Milkman Lunch Company opened quietly this spring, but they are gearing up for their grand opening and are open Monday to Friday from 9am to 2pm serving a variety of fresh sandwiches and, oh yeah-the CUPCAKES are delicious! 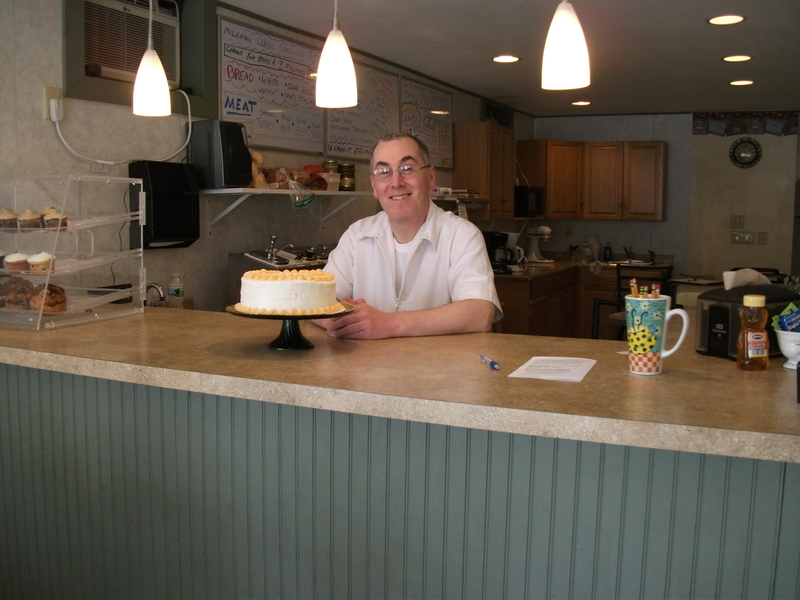 The business started out as primarily a bakery, offering wedding and birthday cakes, along with cupcakes in assorted flavors and then owner Chris Longeway and Pastry Chef Sam Rhame decided to open a luncheonette on the sunny corner in the north end. 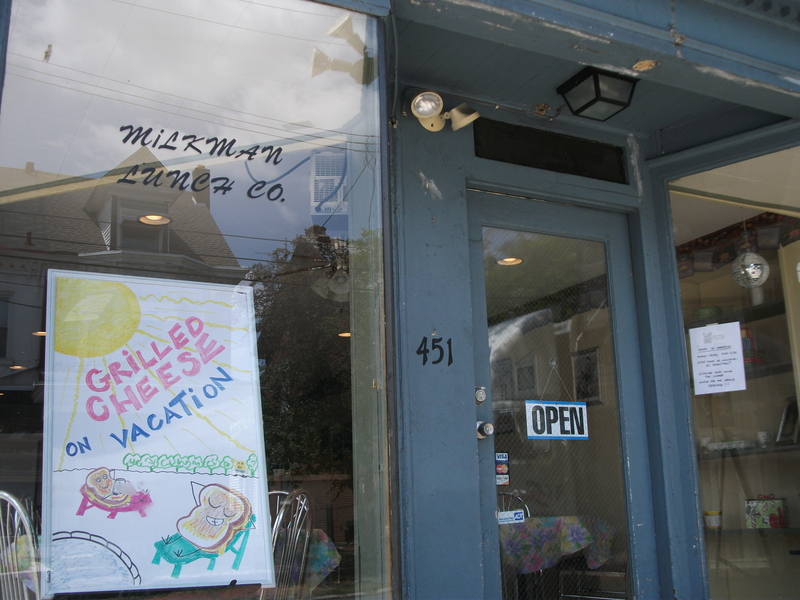 The shop has a nostalgic vibe and with sandwiches priced at just $5, you can’t go wrong with a lunch from the Milkman. They offer simple, but delicious fare, and they make it easy to have your sandwich your own way-the menu is actually an order form. You can build your lunch from the ground up-starting with an assortment of breads, then meat or tuna and add something expected like tomato or get a little gourmet with grilled asparagus or kalamata olive tapenade. Stop in this week and keep an eye out for their grand opening. Longeway was also spotted this weekend at the Tri-Pac’s opening of Peter Pan, cupcakes in tow. Well, the whole town is looking purple this weekend and it’s for a great cause. 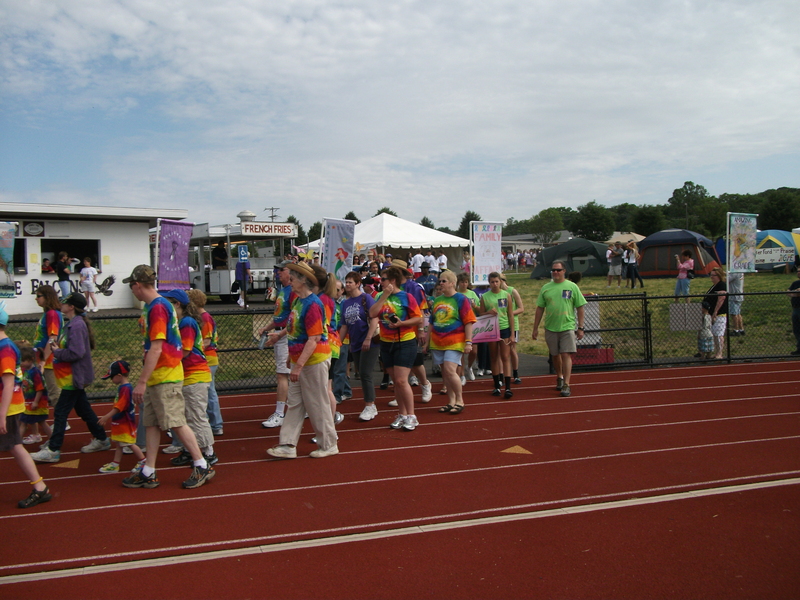 The Pottstown Relay for Life benefitting the American Cancer Society gets underway in just about 24 hours and continues for another 24 hours-from 10 am Saturday to 10am Sunday. This year’s event, held at Pottsgrove High School, has over 2,000 registered participants who are raising money (over $400,00 so far) for the American Cancer Society. 126 teams are signed up and will walk the track continuously from tomorrow morning, into the night and finally ending on Sunday morning. The opening ceremonies are set to begin at 10am and the hour finishes up with cancer survivors taking the first lap around the track to begin the relay. The main tent will be the spot for fun activities throughout the day, and there are movies at night for people who are signed up to walk the night shift. Included in these are Zumba, karate, a cake contest and Yoga with Barbara Kosciewicz from High Street Yoga. 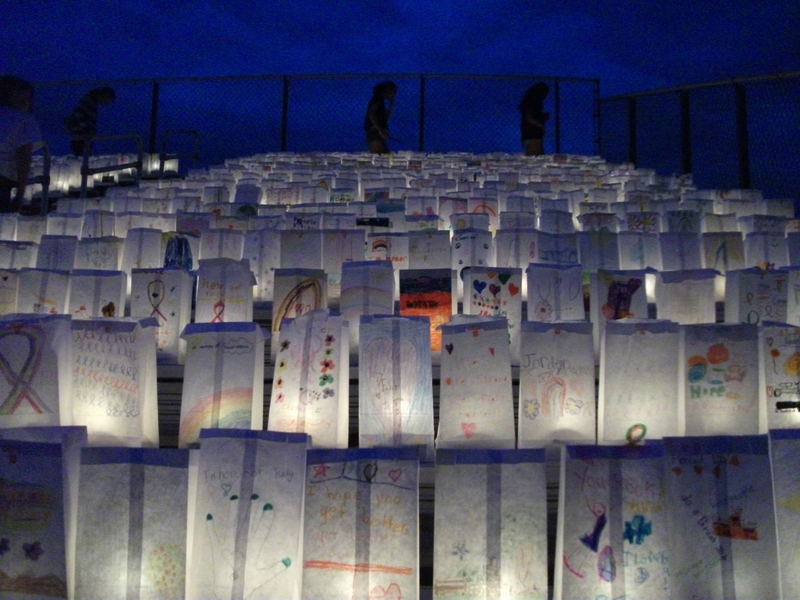 Luminaries will be for sale all day and then lit from 8-9pm to line the track with light. Individual teams will be selling food and relay items as well as running games in their tents so there is plenty to do and you don’t have to be signed up on a team to come out and enjoy this inspiring and emotional fundraising event. If you would like to register to walk, you can check in at the main tent on Saturday. Only registered walkers and volunteers will be allowed in the track area overnight and kids must be with an adult during that time. 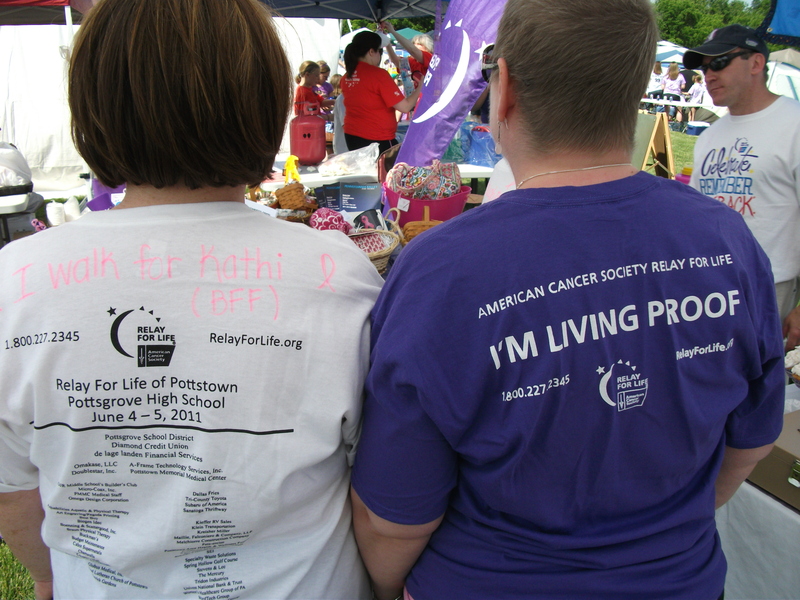 Pottstown’s Relay for Life has been the #1 Relay in Pennsylvania for the last 2 years and ranks 5th in the world. This event is what our community is about-everyone working together for a good cause. 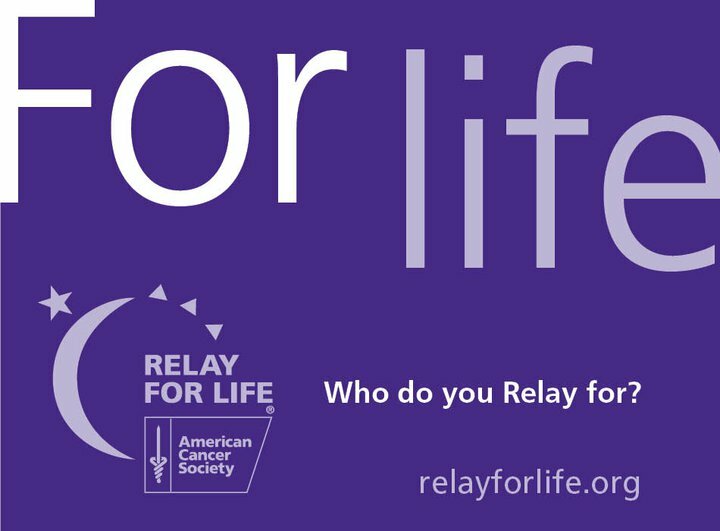 All the small efforts of individuals combine with larger sponsors getting invested in Relay means great results for the American Cancer Society and for Pottstown. 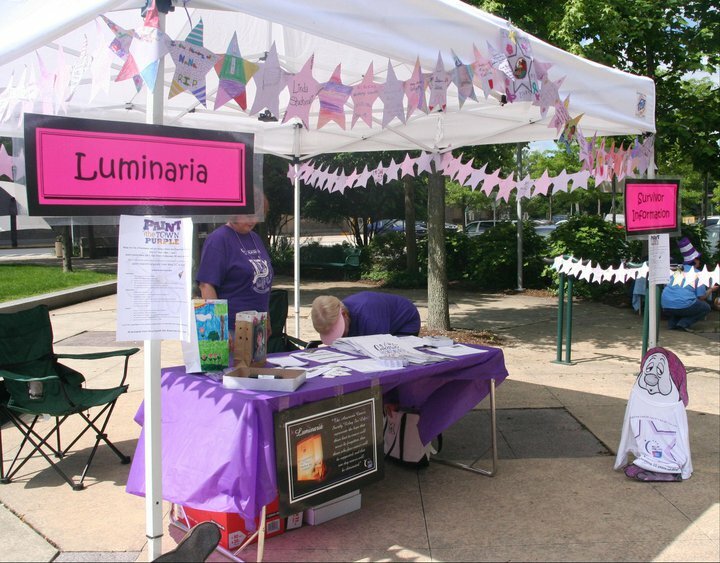 Check out the new Pottstown Relay Perspective blog for more stories of hope and inspiration and make plans to bring the family over to the high school to help raise money to cure cancer.